How many of you have blogs? Have you created social pages for them? Do you own a business that you have created social pages for? I know a facebook page creation was necessary for At the Fence. So many companies want more than just exposure on your website these days. They want the extra exposure they can get from your social media sites too! With everyday life being so closely related to personal electronics it was only a matter of time before social media circles become a necessity for most businesses. More and more people are relying on Facebook, Twitter, Pinterest and other social sites to interact with family, friends and businesses. How many people do you know who still use the yellow pages to find a business? Most people pull out their handheld electronics or run to their computer to find a business. They spend more and more time on their electronics through email and other social sites researching and staying up to date on products and services. Honestly, how often have you made a purchase or used a company that you heard about online, through friends or a social site? Imagine how hard it would be to get information out and shared with others if we had none of these resources available any more. Not to mention the cost of advertising if you had to pay for the coverage you get from social media. Just by designing a couple of social media sites you can expand your coverage and that is not just local, it is nationwide. You reach your circle and by doing this you reach each of their circles, which in turn continues to expand. Yes, it takes some time, but imagine the reach you could have. Do any of my neighbors use social marketing for their business? Even a small one? Have you seen an increase in traffic from using a social site? How much time do you personally put in to increasing your reach? 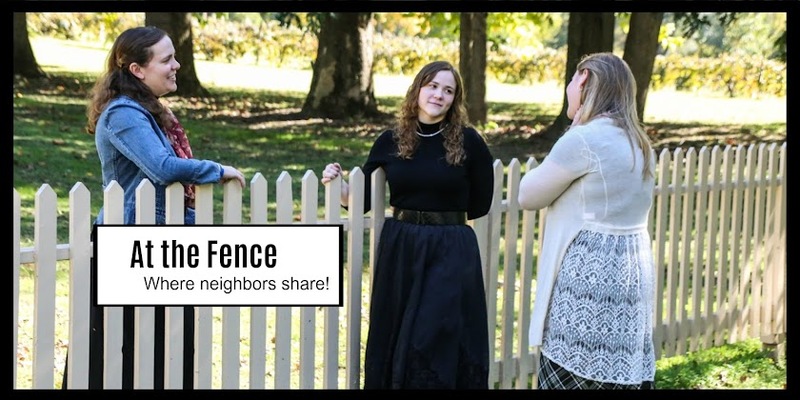 I am really wanting to work more on the social media outreach of At the Fence and have started making plans for the new year. I want to work over the next couple of weeks at scheduling and organizing so I have more time to increase our reach. Do you have any suggestions for us here At the Fence? I would love to hear them!